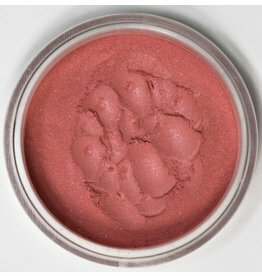 This rosey pink is a lovely eye pop and also an interesting outer eye color. Distinguished is a warm red with a slight hint of a blue undertone. 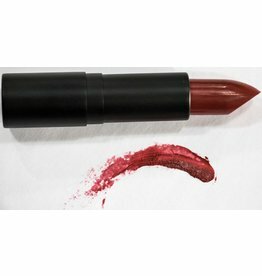 He is great for a dark lip color that is sure to make a statement.